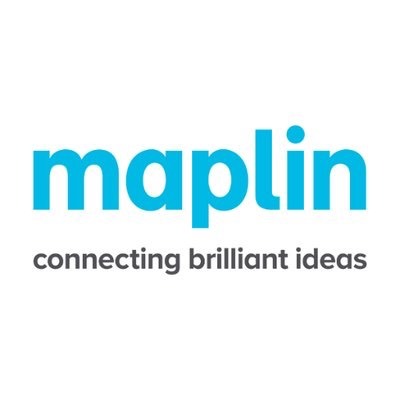 Maplin collapses as rescue talks fail @maplintweet #makerbusiness « Adafruit Industries – Makers, hackers, artists, designers and engineers! Maplin collapses as rescue talks fail – BBC News. Read more, Maplin’s site and info.